Of course, it could also be the case that there's something more to all this with Sony's PlayStation Experience event on the horizon; speculation certainly is abound that some "remastered" version is in the works. 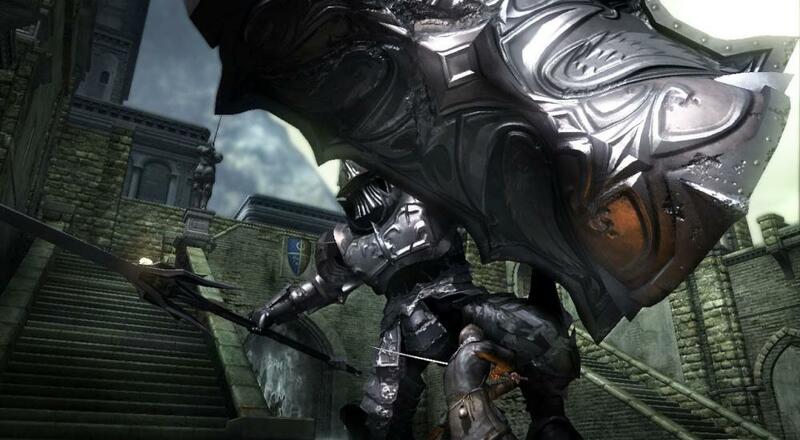 While it could be cool to play through a version of the game that's been brought into the modern era, I also feel like it's been good for the Souls series as a whole to move forward with each title. Here's hoping shuttering the servers will free up resources for a sequel to Bloodborne. Page created in 0.3117 seconds.